Cristina Iturrioz. Vice-rector of Research and Transfer at the University of Deusto. Iñigo Pombo.  Councillor for Social Action of the City of Bilbao. Lide Amilibia. 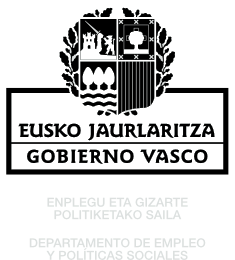 Deputy Minister for Social Policies, Department of Employment and Social Policies at the Basque Government.  10:15-11:00. Framework paper: “Trasnformative fatherhood and motherhood: from autonomy to dependence”. María Jesús Izquierdo. Doctor of Economics. Teacher in Sociological Theory at the Universitat Autónoma in Barcelona. Moderator: María Silvestre. PhD in sociology and political science. Professor and researcher at the University of Deusto. 11:00- 11:15. Question and answer session with the public. 11:15-12:00. Presentation of the research “Basque father´s involvement in parenting: impact on co-responsibility and on productive work”. Leire Gartzia.  Chief researcher at the University of Deusto. Ritxar Bacete. Research coordinator. Anthropologist. Specialist in gender and paternity. 12:00- 12:15. Question and answer session with the public. Paco Abril. “Paternities under construction”. President of Homes Igualitaris Catalunya – AHIGE, Girona and UOC Universities. José Ángel Lozoya. Masculinity and care for the elderly “. Gender Specialist. Network of Men for Equality. Moderation: Ander Bergara. Gizonduz Program´s coordinator.  Emakunde- Basque Institute for Women. 13:45-14:00 h. Question and answer session with the public. 14:00 h. Farewell and closing day of Bilbao.